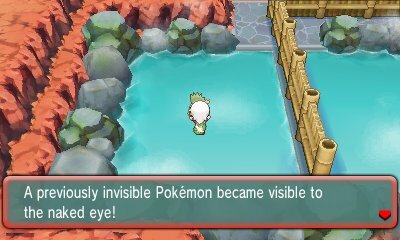 Like all of these games, Omega Ruby and Alpha Sapphire have their fair share of interactable Pokemon. 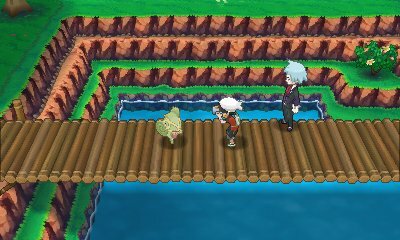 These are Pokemon that can be seen and talked to via the map, but are not legendary status. 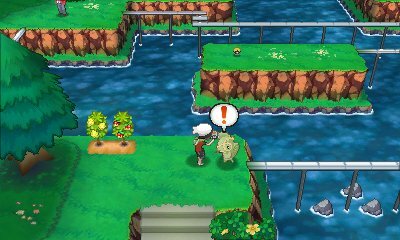 Hidden in New Mauville, there are various PokéBalls on the ground. Some of them are items, while others will activate and attack you, as they are Voltorb. 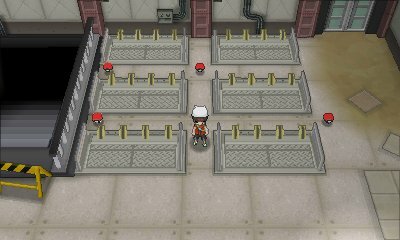 Hidden in the Magma Hideout and the Aqua Hideout, there are various PokéBalls on the ground. 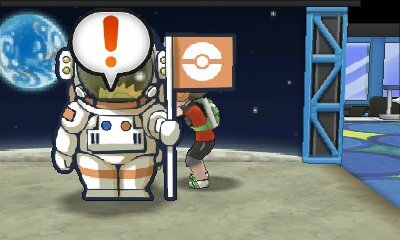 Some of them are items, while others will activate and attack you, as they are Electrode. 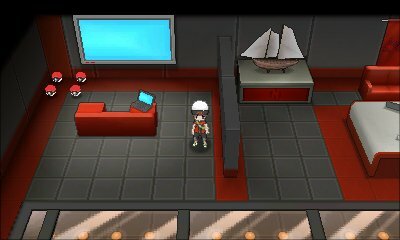 After you have confronted Primal Groudon/Kyogre, when you get to Room 4 in Sea Mauville, you will hear of a presence like you're being watched. 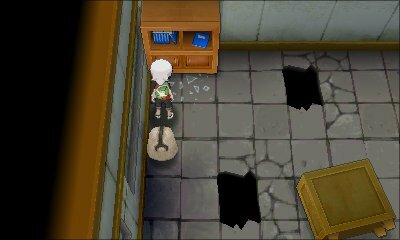 If you check the top left bookcase, you will learn that the Odd Keystone was lost on Sea Mauville, and then get another note about being watch. Then, if you select a menu option such as Items, Pokédex etc., then when you exit, the Odd Keystone will be behind you and Spiritomb will attack.